What is the concept and what do you do differently? 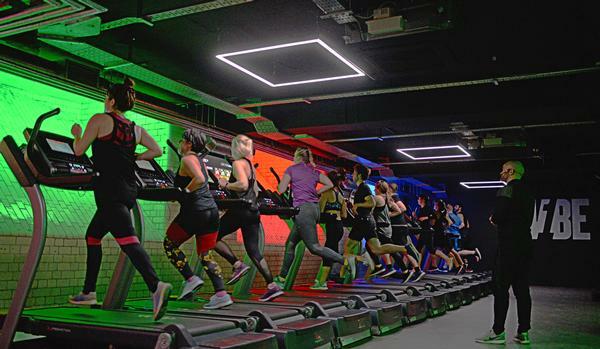 V1BE is a boutique, treadmill-based HIIT studio in Manchester, offering a smart fitout and music specially designed to match the workouts. 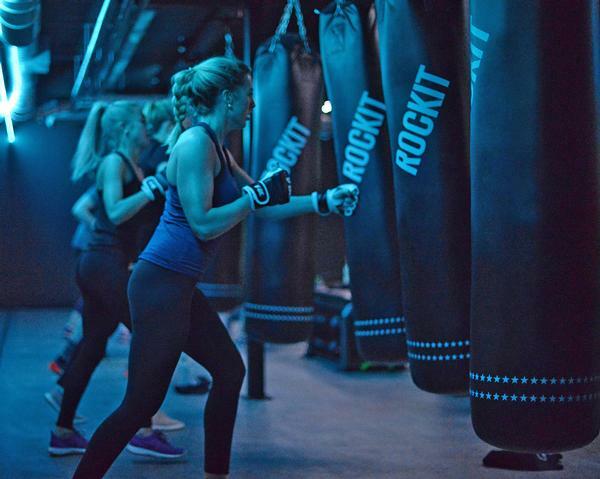 There’s also a boxing element to some of our classes. We aim to be inclusive by using MyZone fitness tracking belts. Everyone can measure their own performance and work at an appropriate level. One person may be running at 10 mph on the treadmill, while the person next to them could be walking with an incline, but both of them will be working at the appropriate effort level to get some results. Unlike other boutiques, we’re encouraging users to sign up for a membership rather than pay as you go, as we like the cashflow which recurring payments bring. 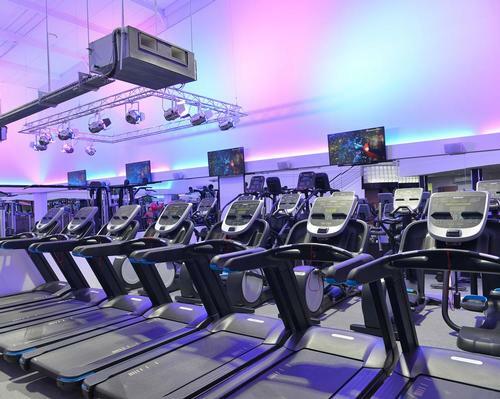 To pay as you go costs £15 per class, while five classes a month costs £45 via direct debit and unlimited access is £95. Who is behind the concept? There are three of us: me, Gareth Evans and Kevin Scott. I was a director at Simply Gym, a budget chain where we went from start-up to 12 clubs in five years. 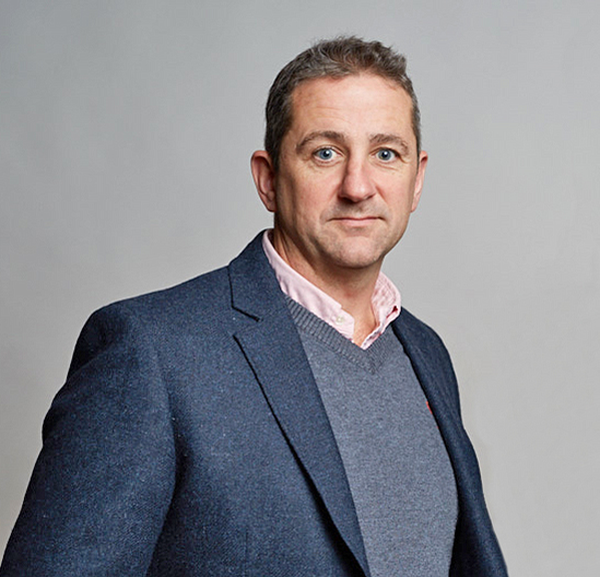 Kevin was former chief executive of the Harlands Group and Gareth has over 10 years’ experience owning and operating budget and mid-range clubs. Why did you choose boutique? Having ridden the budget wave, we felt the market was moving towards boutiques and the timing was right to make the move into this sector. When and how did you set about doing it? The club launched in March 2017, prior to which we’d spent a year doing market research, locating our first site, setting up the company, the concept and the brand. 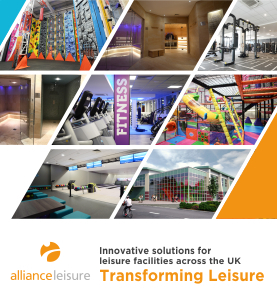 In London, people are familiar with the boutique concept, but elsewhere it’s still relatively new, so initially it was a challenge to educate people in Manchester about our benefits, when they were used to paying budget club prices. With high-end pricing, the product and service have to be spot on. You don’t have the sleeping membership which the budget sector enjoys. If people aren’t using and enjoying the experience – not to mention seeing some results – their payments soon stop! We’re finding that a higher percentage of females are using the club, and generally an age range between 21 and 35. The vast majority live or work in Manchester city centre. That said we’re genuinely trying to be inclusive. Have you made any changes since you opened? I think it’s important to constantly learn and evolve. 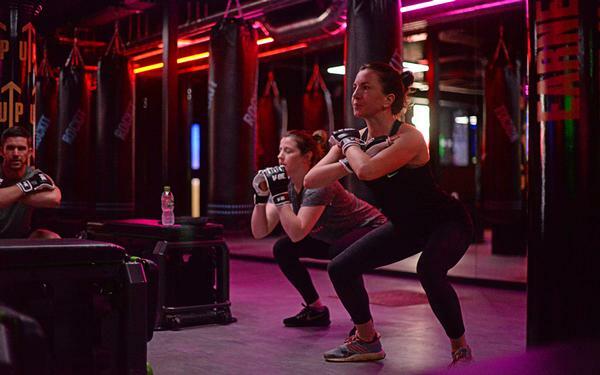 We’re conscious that as the studio is class-based – six to seven a day – there’s lots of down time. 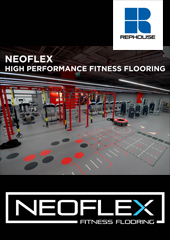 We’ve therefore opened up the studio for free training slots throughout the day, as well as power yoga which has proven to be very popular. The second site is lined up for this year. However, the main focus is to franchise V1BE and the model has been set up with this in mind. Outline discussions are already taking place. We also see the potential for a ‘club within a club’ scenario. 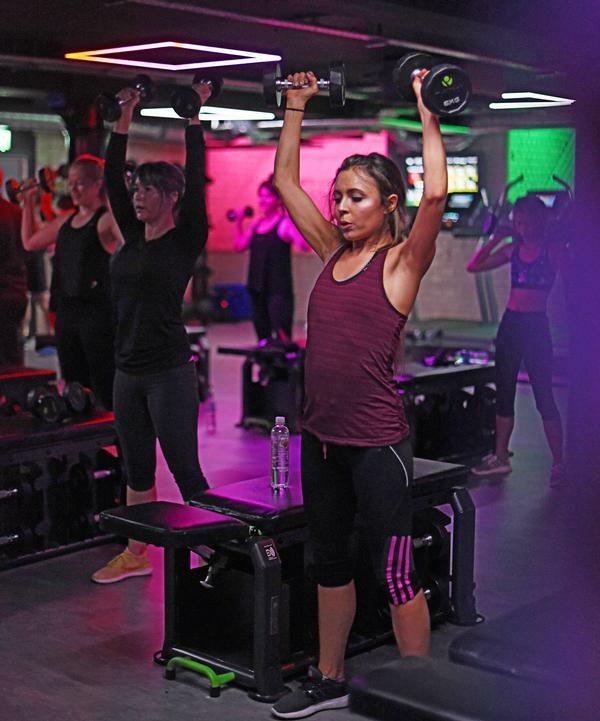 There are traditional health clubs out there with spare space and capacity where we feel there would be a mutual benefit to having a V1BE on site.